Utopian Reserve - Utopian Coffee Co. 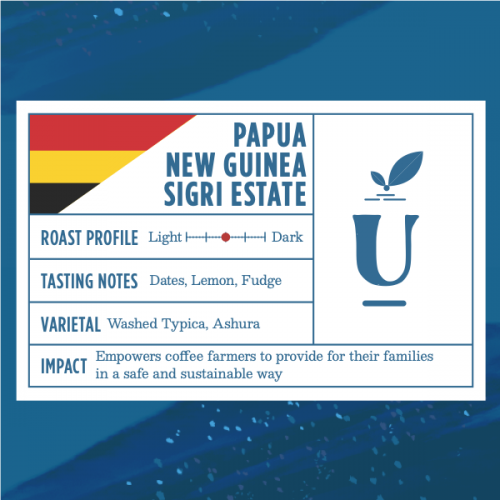 This is our signature blend. 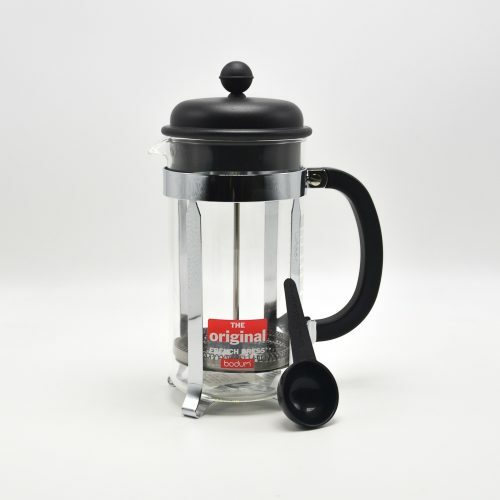 We tried numerous blend components at varying ratios until we found what we think is a perfect blend to enjoy as a pourover or in your auto-brewer. 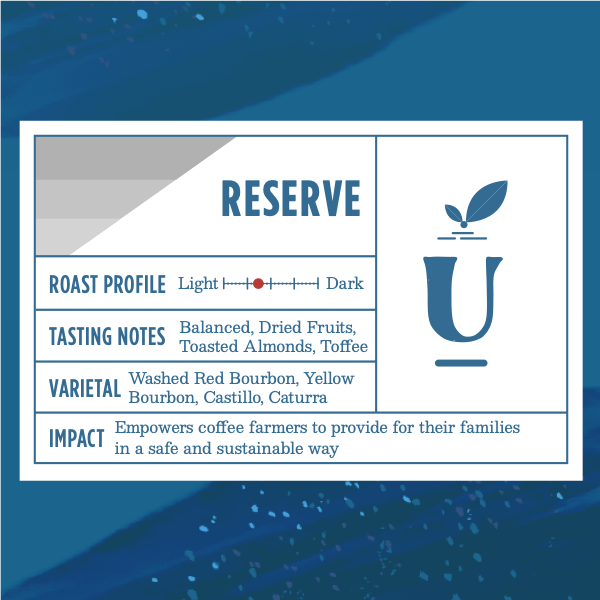 Our current rendition of Reserve features equal parts of two wonderful Guatemalan coffees from Huehuetenango and San Martin Jilotepeque. 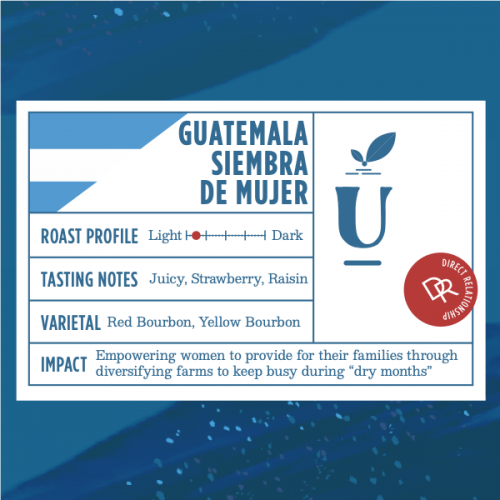 The first brings lush fruit tones and dense milk chocolate, while the latter highlights toasted almonds and caramel. 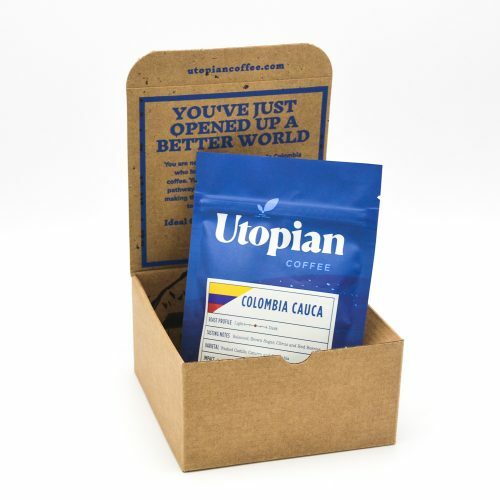 The result is an expectionally balanced cup with fruitiness that’s balanced by tones of toffee which creates a sweet and savory cup that’s sure to satisfy even the most seasoned coffee drinkers. 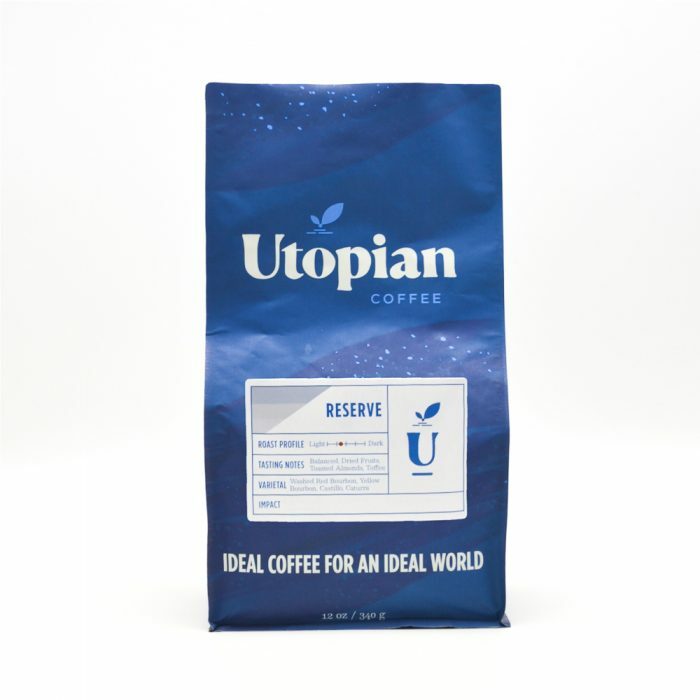 A rich cup with notes of toffee, dried fruits and almond.